The teen has been revising hard in preparation for her upcoming GCSE’s and therefore we decided to have a bit of girly time today. Therefore we went on a freebie hunt in town! This involves us going to a couple of department stores and asking about new products and requesting samples! The first great offer out there for the whole month of May is that if you have your brow shaped at a Benefit counter (which costs £12.50) you will recieve a full size gimme brow worth £18.50. I have my brows done there anyway so this was a nice freebie. Chloe is booked in for next week to get her freebie too. I suggest getting booked in soon because samples may run out before the end of the month. Secondly we headed over to Clinque where I enquired about samples of foundation for Chloe. I explained that I was looking for a foundation that would just give her a light coverage and as she has a birthday coming up she is looking for ideas. Cue to Chloe getting a mini makeover and the products written down. We also left with a sample pot that is easily a weeks worth of foundation for her to try and get used to. Finally in Body shop we bought some BB cream and then bought there reward card for £4 which gave us an eye cream for free (worth £7) and on my birthday we get £5 pounds worth of products and 10% off all year. I decided this was a good deal for a small outlay. 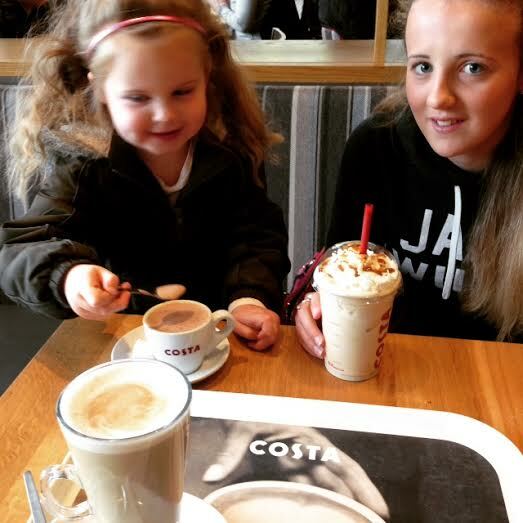 Then it was time for a Costa, obviously we collected our reward points which Chloe is saving ready for the summer. This was a fun couple of hours which cost very little and reaped a few treats! 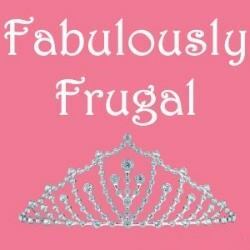 Do let us know how you have been frugal this week by adding you links to the linky and do pop over to my cohosts Jen and Cass of Fabulously Frugal to see what they have been up to this week. I don’t have anything to link up but it is a great idea for a linky and I’ll be browsing them all to see what I can find! For a moment I was thinking £12.50 for a brow shape seems a bit steep. My last eyebrow threading session cost £2.50, but it actually seems like a good deal when you add in the freebie. 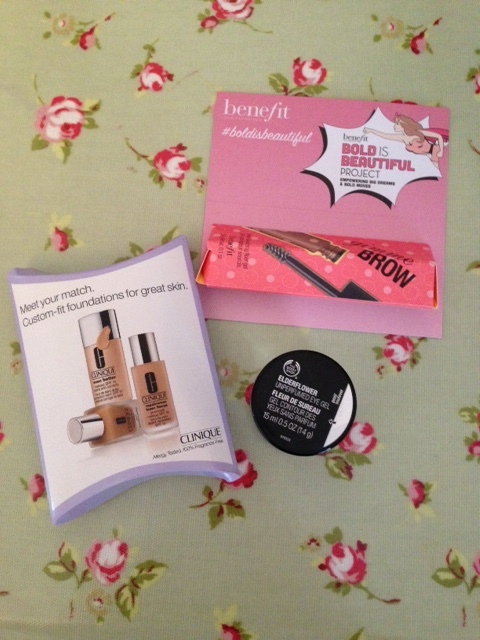 What some fantastic finds – its so nice they give out samples to take home and try it really does make a difference. Those all sound like good offers. I’ve been frugal today by going to the library to borrow a guidebook rather than buying one. I never think to ask for samples. I will do in future and hopefully I will have no more expensive mistakes with foundation that isn’t the right colour in the daylight! I have to find a Benefit counter, right now! I have been looking for an excuse to get my brows done for ages! Kara recently posted…Show me the Money! Sounds like a lucrative week….I love some costa time but I always forget to take my card…I must try to remember it! I haven’t had any free finds turn up recently – although I did apply for some free samples this week that will hopefully appear soon! Rebecca Smith recently posted…Get Prepared For Summer | Win £25 Swimshop Voucher!